To understand your tax situation, all Expat Australians must first work out if they are Australian or foreign residents for tax purposes. Generally, if you are a resident of Australia, leaving or intending to leave the country temporarily and do not plan to set up a permanent home in another country, you are considered as an Australian resident for tax purposes. 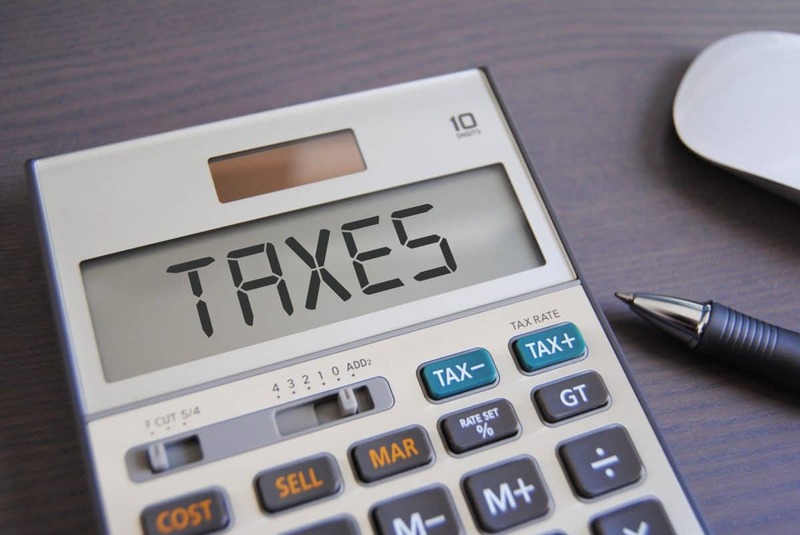 Giving precise and conclusive rules on tax status is not possible because the Australian Tax Office (ATO) determines each individual’s status on a number of varying criteria. Tax residency status can also depend on whether Australia has a tax treaty with the country you are planning to go to. There are tests on ATO’s website that you can use to determine your residency for tax purposes. If you fail to declare your tax residency status before you leave, you will be treated by ATO as an Australian resident for tax purposes. All Australian residents for tax purposes must declare all foreign employment income to ATO even if this income was taxed overseas. Income can include salary, wages, commissions, bonuses and allowances paid by an overseas or Australian employer. If you are working overseas and have paid foreign tax on your employment income or capital gains in another country, you may be entitled to Australian foreign income tax offset. Check the ATO website for more information. Or you may want to visit a tax consultant to understand about Australian taxation laws before you return home to Australia. Some allowances and lump sum payments you received while working overseas may be taxable by Australian law. These can include allowances that are subject to FBT (fringe benefits tax) as well as some foreign superannuation fund. To find out what is taxable, you should contact ATO. If you are overseas you may want to contact a professional tax consultant with expertise on Australian taxation. Determining your tax residency status before you leave Australia or sign a contract of employment is key to protecting your future earnings. Non-declaration or wrong declaration can be costly. When you return to Australia after your foreign employment is over, you could find yourself faced with a hefty liability to the ATO that can include outstanding tax, interests, and penalties. For more advice on how to complete expat tax returns in Australia, contact us today.